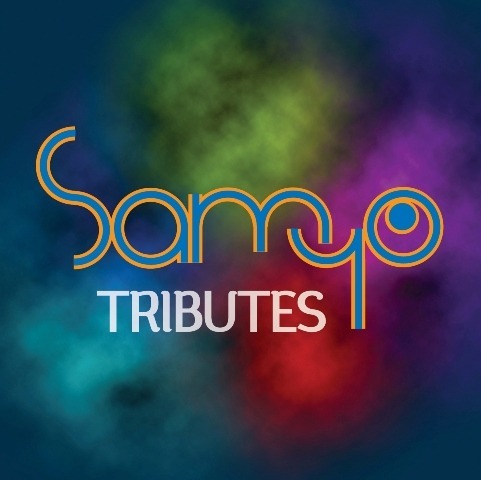 In 2009, Samyo pioneered a new style of music direction, adapting from the western classical style, as both Samyo and Tarang worked with Conductors Gaurav Mazumdar and Manorama Prasad. 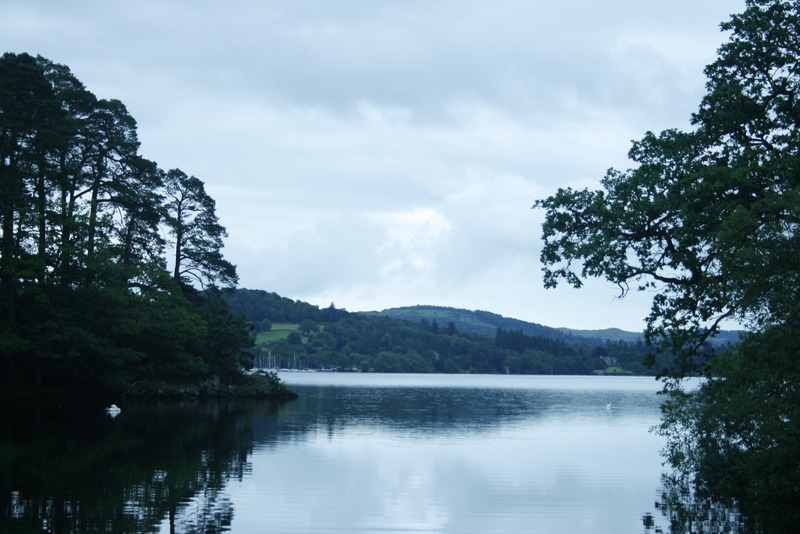 The Summer Retreat moved to partner with the prestigious Lake District Summer Music, and from its base in Windermere, featured Patri Satish Kumar, Dr Jayanthi Kumaresh, Pt Tarun Bhattacharya, Anuradha Pal as well as Percussion Conductor Sanju Sahai. Guest Composers during the year were Praveen D Rao, Pete Moser and Girishh Gopalakrishnan, who joined in late 2009 as Assistant Conductor. The Summer Retreat became known as MUSIC INDIA, with the addition of workshops, festival performances, collaborations and opportunities for young musicians of all backgrounds. The orchestra created a brand new theme for the year, “Tributes”, to be performed in March 2010, and with Tributes to Indian Dance, Bollywood, World Music, the English Lake District, World Peace and Percussion. Following earlier collaborations with the National Youth Brass Band (NYBBGB) and National Youth Choirs (NYCGB), Samyo embarked on a new adventure with the National Youth Orchestra, in a specially created residential course. “New Frontiers” was led by Samyo Composer Dr Rajeeb Chakraborty, Musical Director Sanju Sahai and Associate Conductor Girishh Gopalakrishnan, with 8 members each from SAMYO, NYO and Aldeburgh Young Musicians. In 2011, the theme of Tributes evolved to embrace and celebrate themes and music from around the world. 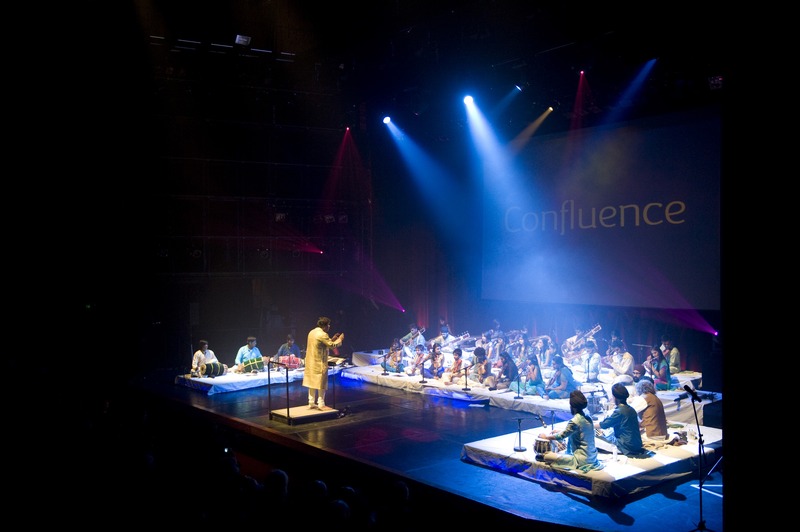 “Confluence” was a showcase of musical themes and genres, and premiered at The Southbank Centre in March, followed by a showcase at The Lowry in Salford Quays. Music India at The Lake District featured, for the first time, one of India’s greatest vocalists, Bombay Jayashri, and tutors H N Bhaskar (Violin), Dr Rajeeb Chakraborty (Composer), Kousic Sen, Patri Satish Kumar, Shashank Subramanyam and conductors Gaurav Mazumdar, Manorama Prasad and Girishh Gopalakrishnan.